The balance between form and function is elusive, but necessary, in the development of rotationally molded products. 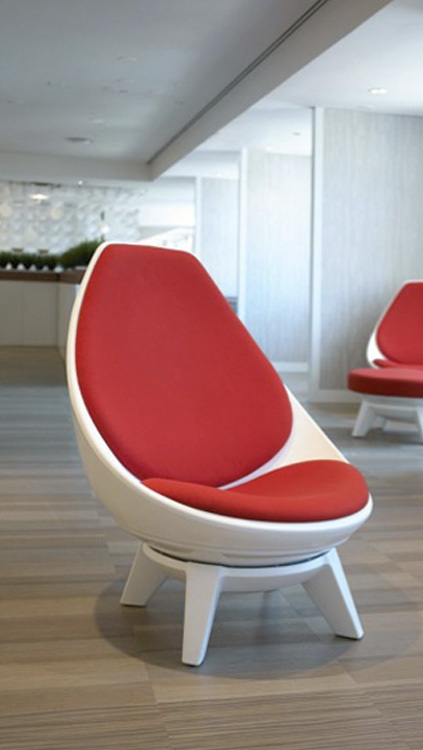 To achieve this balance in the Sway lounge chair, Avantech worked in close collaboration with design, engineering, and manufacturing teams from Dutchland Plastics and KI to deliver tooling that resulted in innovative, eye-catching, award-winning furniture. For more information on the Sway Lounge, KI and Dutchland Plastics, click on the images.